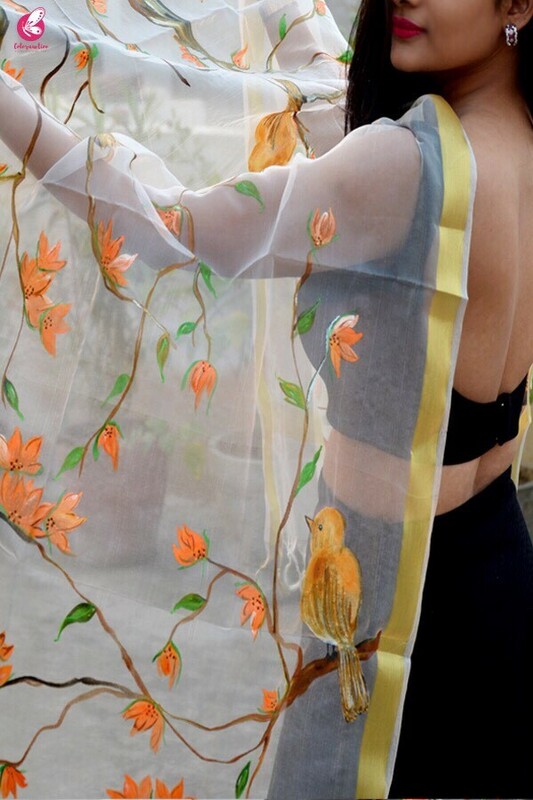 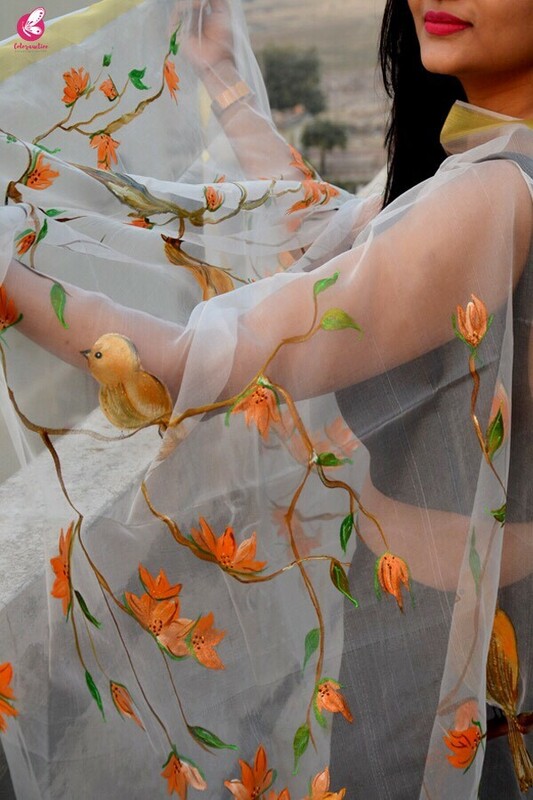 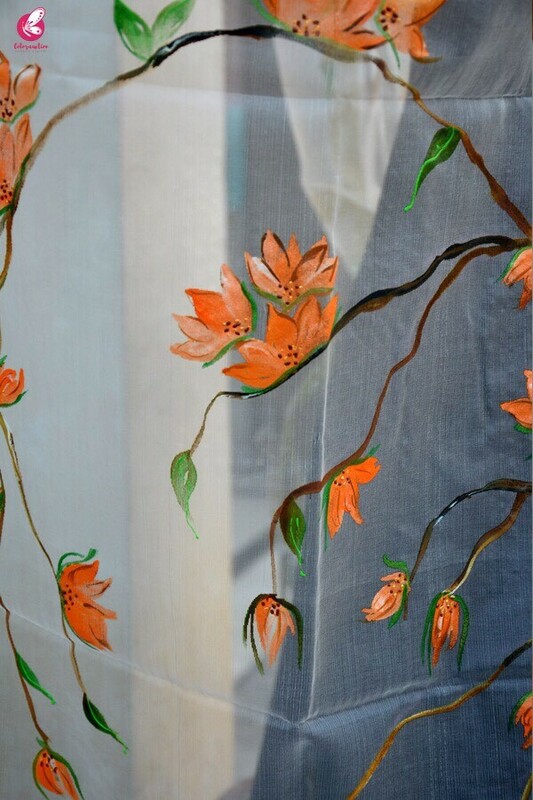 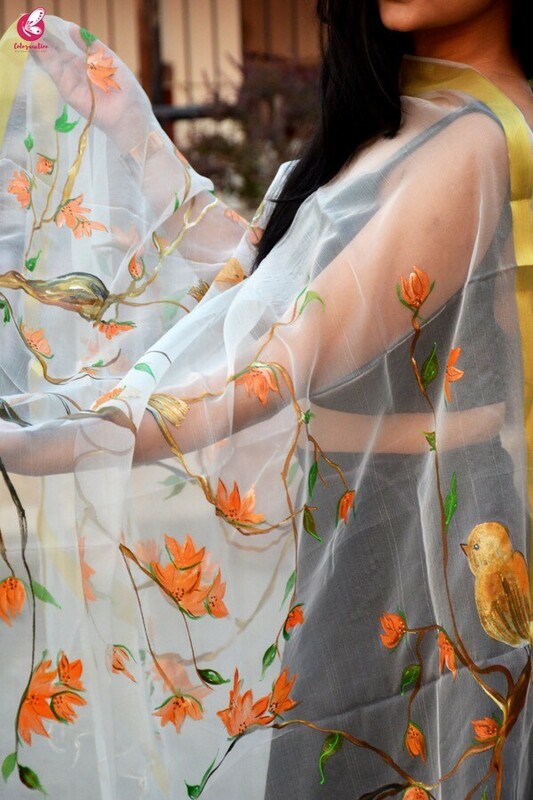 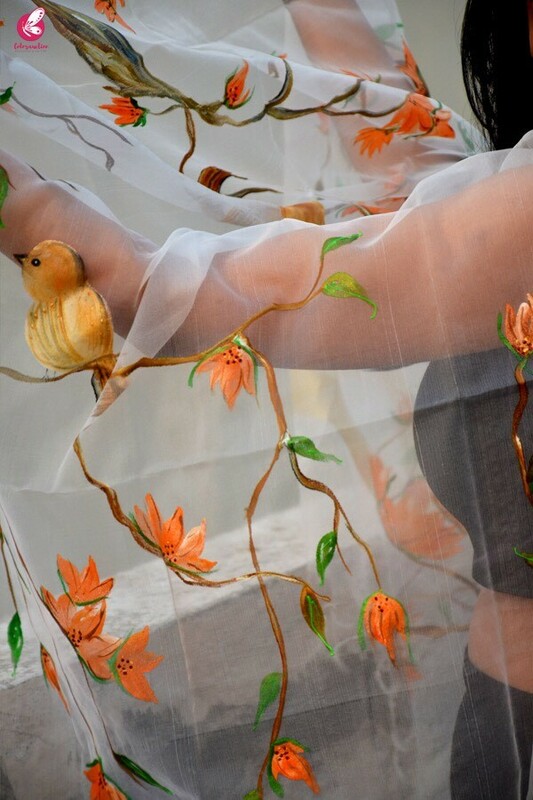 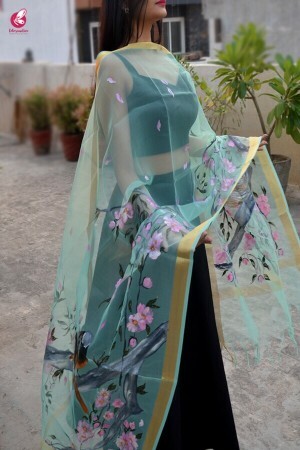 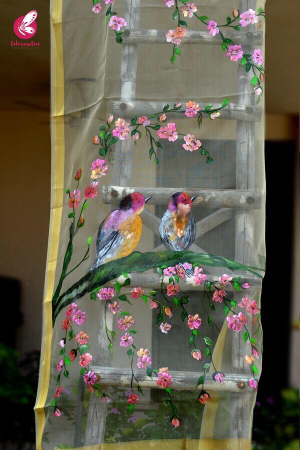 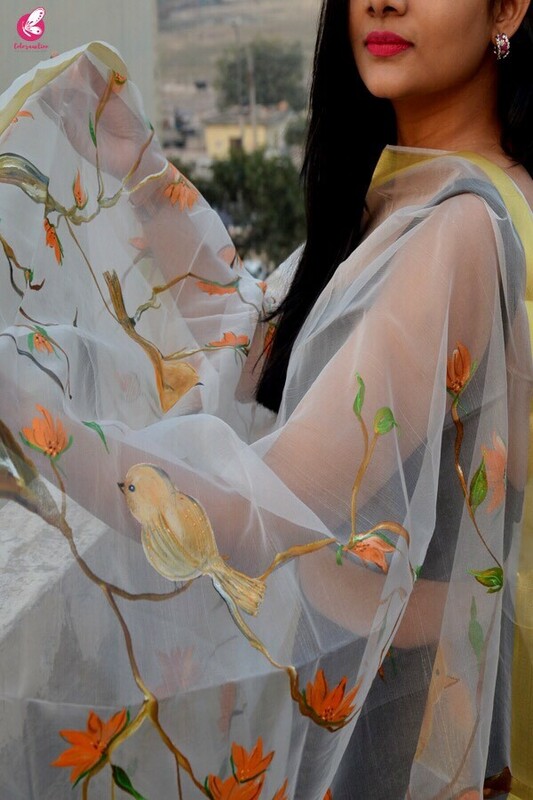 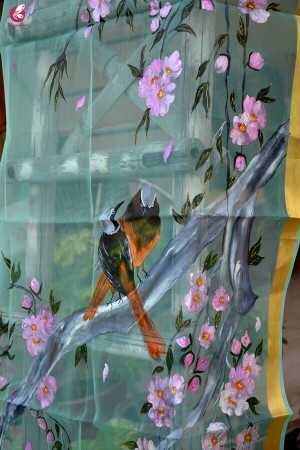 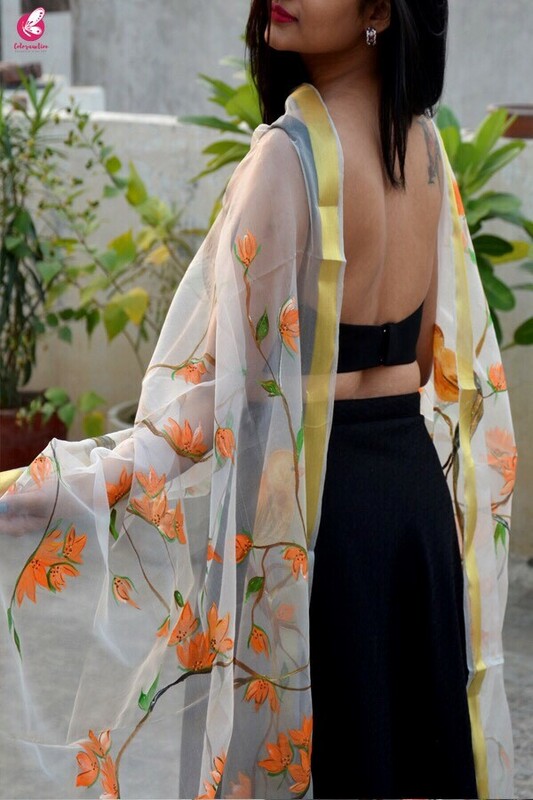 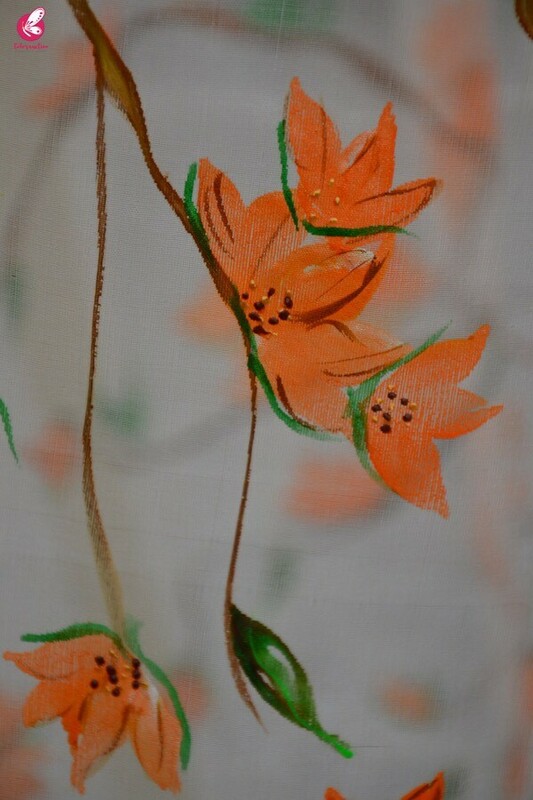 Look extremely gorgeous in this beautiful Handpainted Statement Stole from Colorauction. 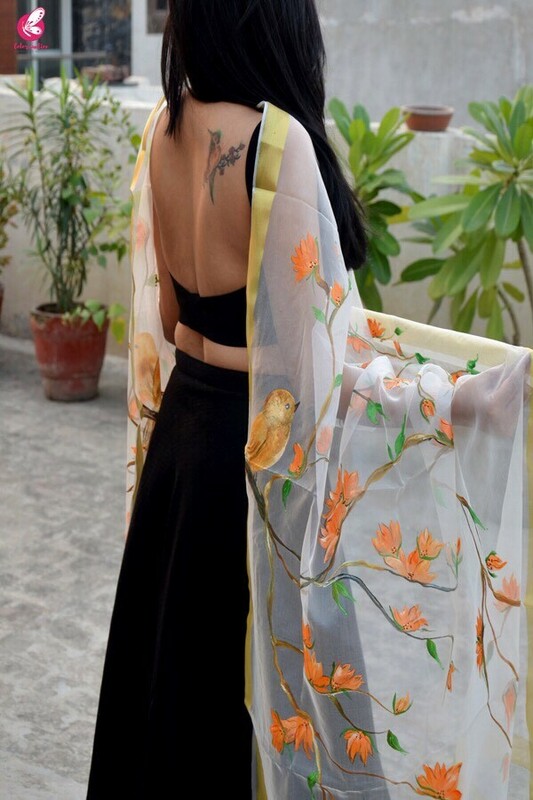 This stole will become your favourite instantly. 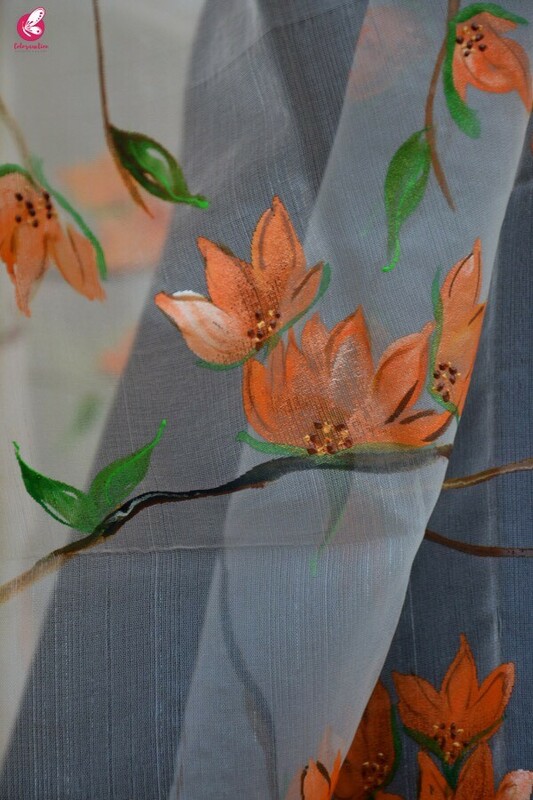 Fashioned from organza this stole is easy to carry and comfortable to wear. 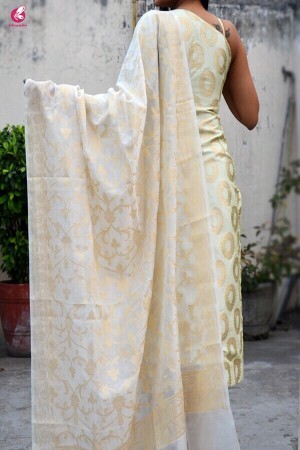 This stole can be teamed with a plain kurta and high heels for an absolutely stunning look.